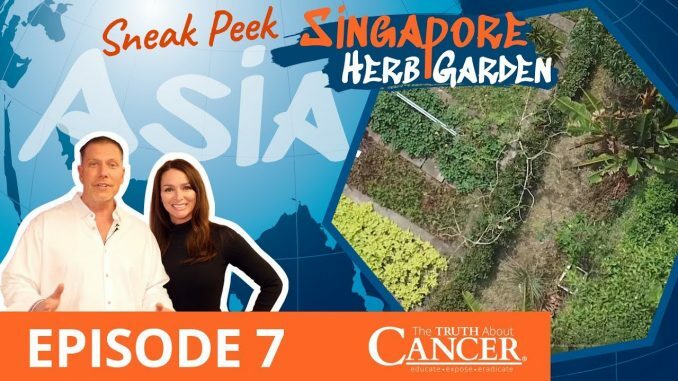 Welcome to the sneak peek of our journey through the Singapore Herb Garden while filming our upcoming docu-series: Eastern Medicine: Journey through ASIA. 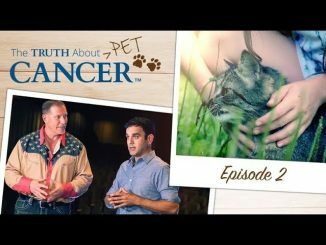 This groundbreaking series is COMING SOON in spring 2019. 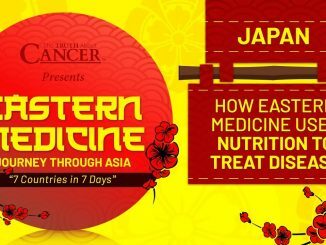 Eastern Medicine: Journey Through ASIA | Japan Sneak Peek | How is Nutrition Used to Treat Disease?